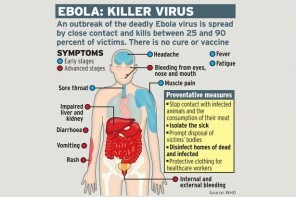 top scientist thinks ebola will burn out in human population. 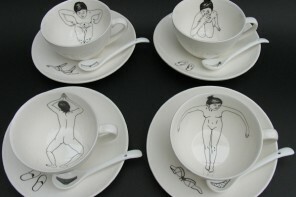 but right now, it’s becoming more contagious..
casa: ester horchner bathing girls tea set.. 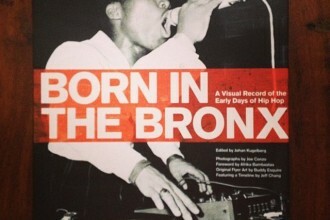 Previous articletruth.com: if alcohol bottles told the truth..
bGirl: a visual history of the early days of hip hop..